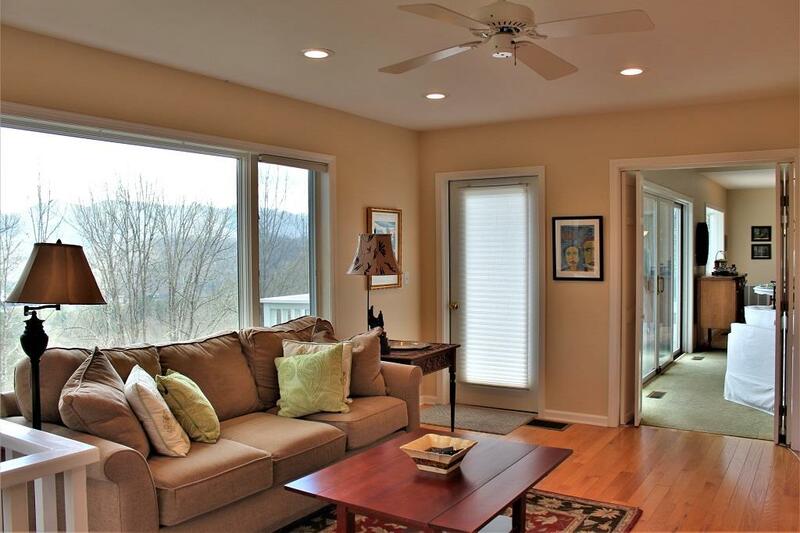 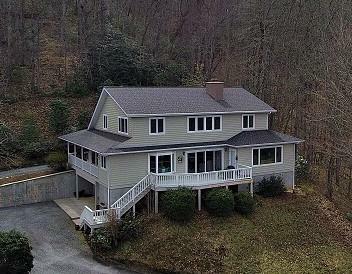 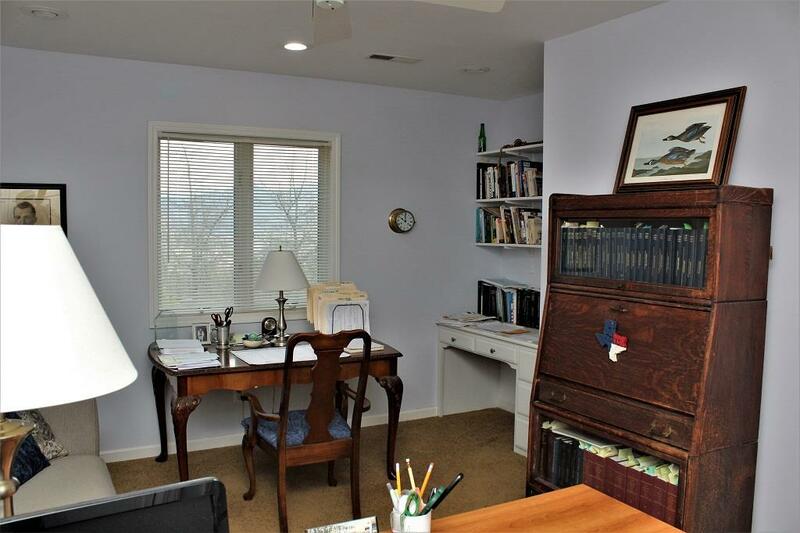 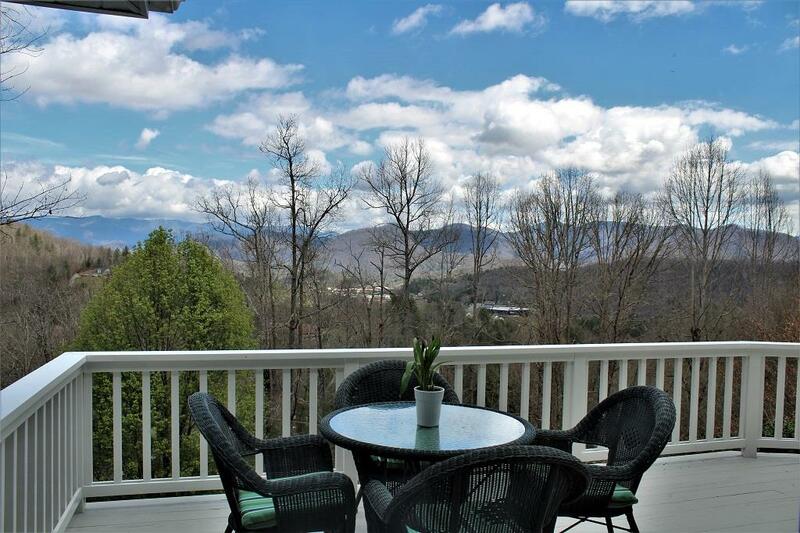 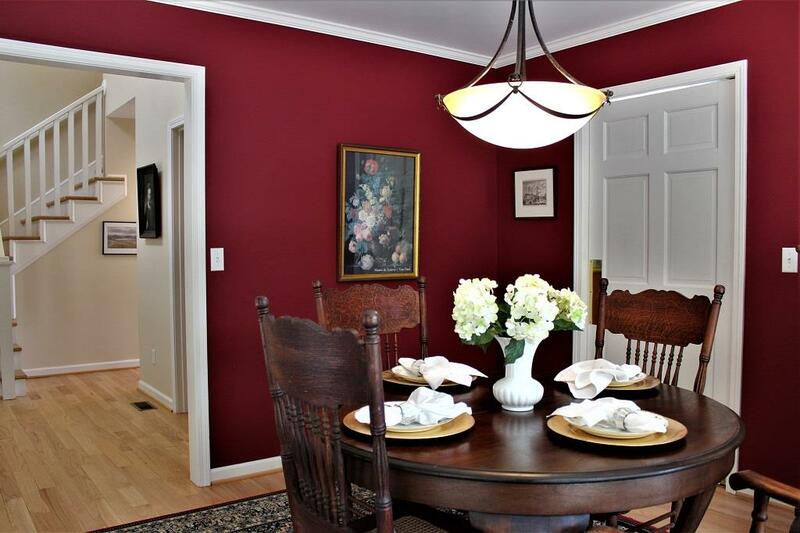 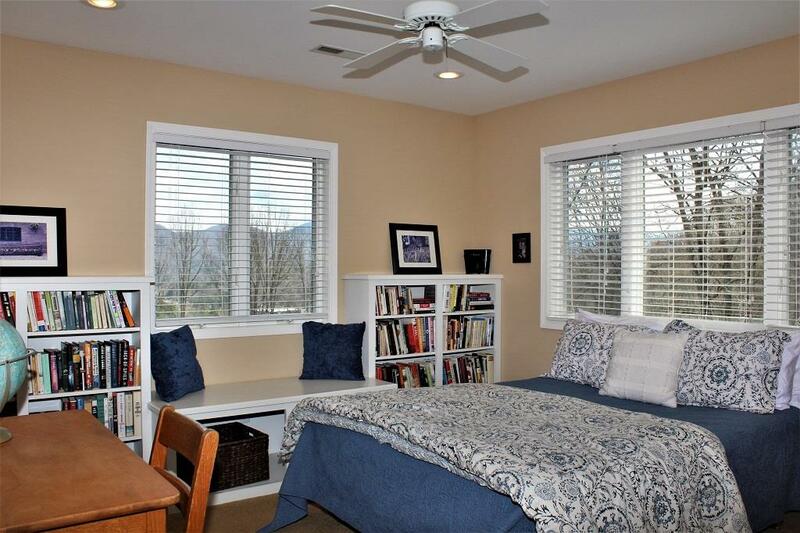 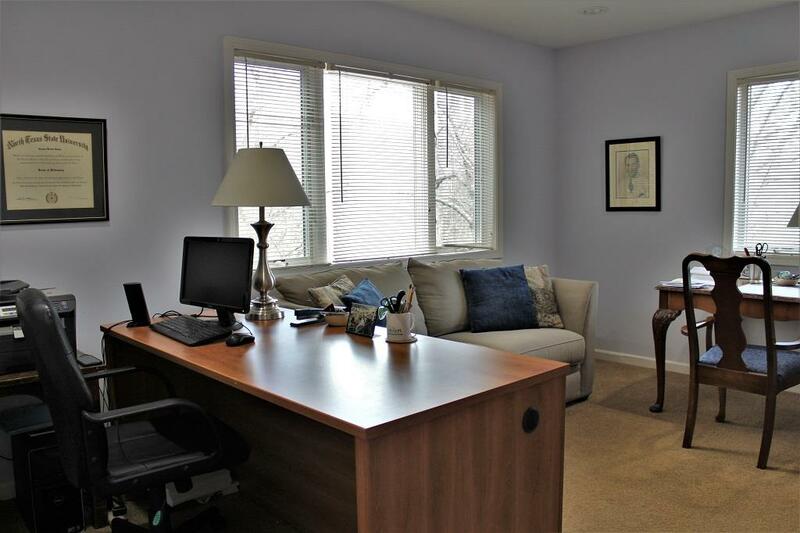 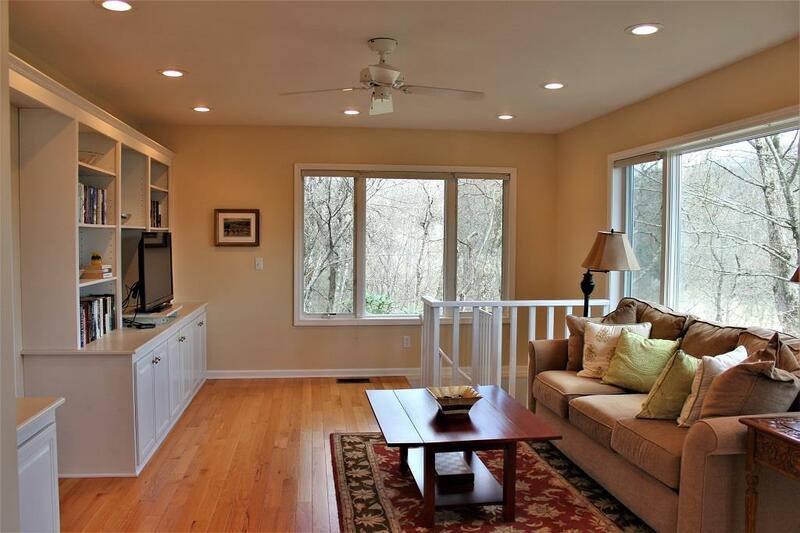 Stunning architecturally designed 3 level home in the Village of Forest Hills just one mile from the campus of WCU. 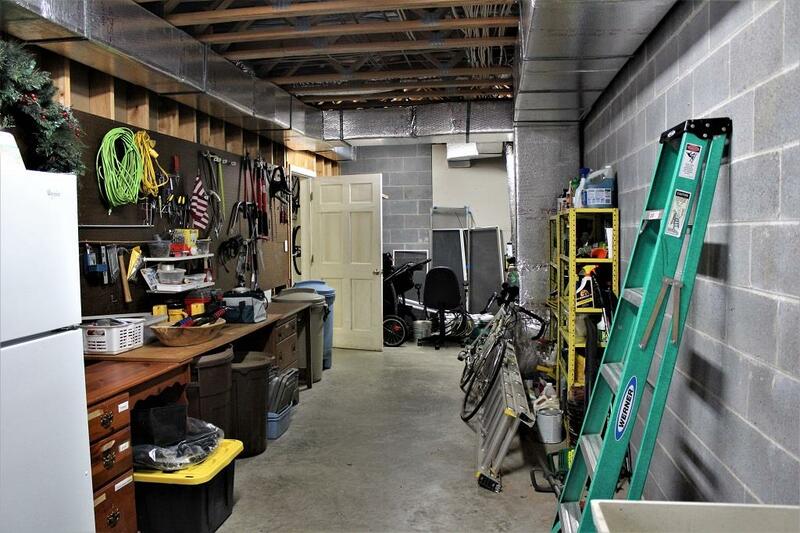 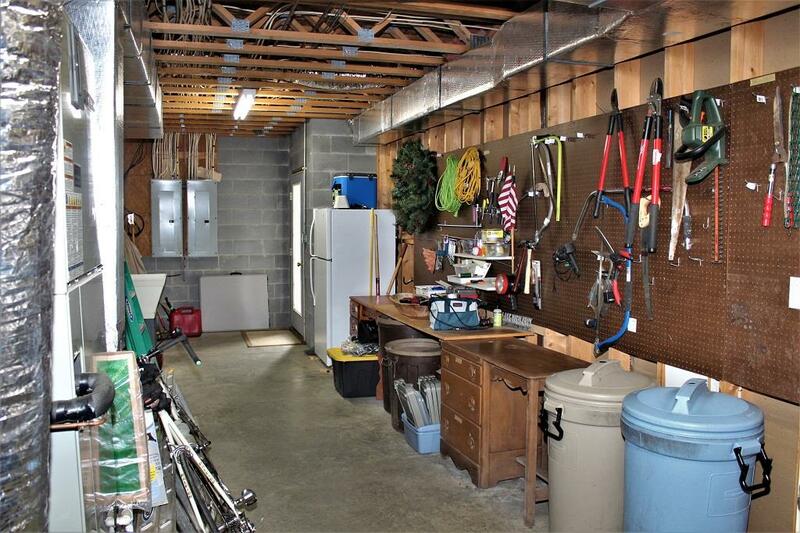 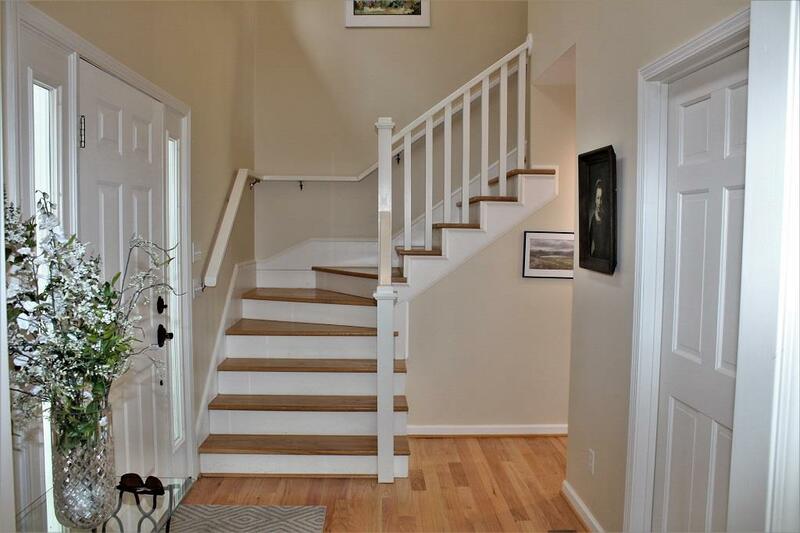 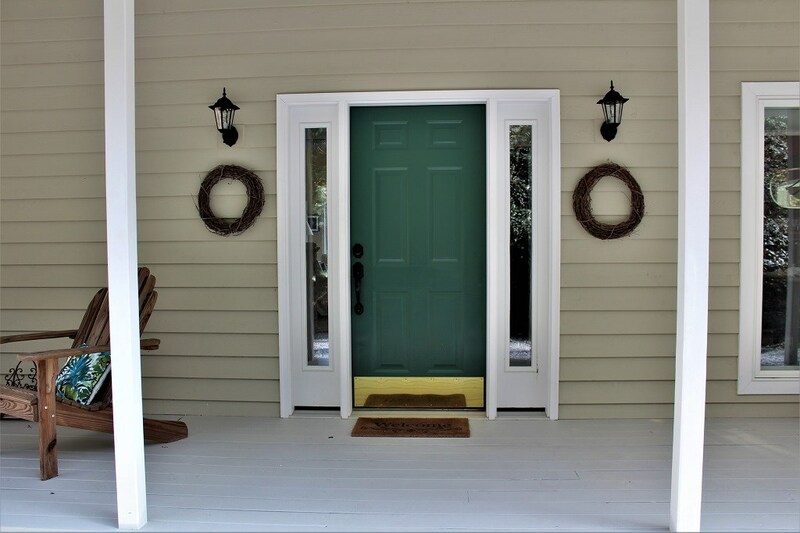 This 3 bedroom, 3.5 bath home with 4 bonus rooms offers great attention to detail and workmanship. 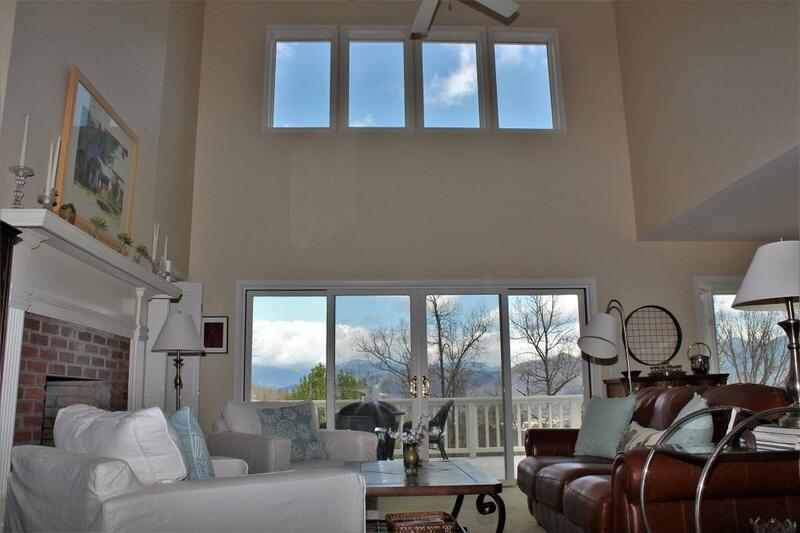 Large cathedral ceiling in the great room, abundance of windows and natural light along with a gas log brick fireplace center the home. 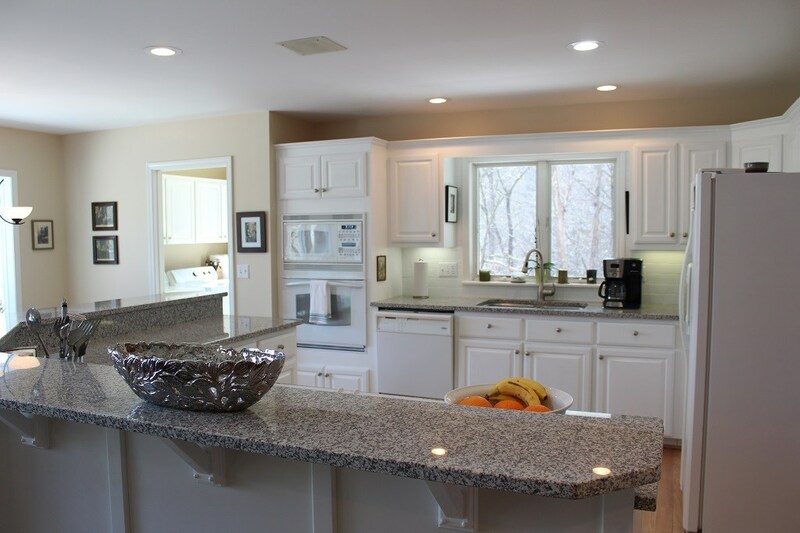 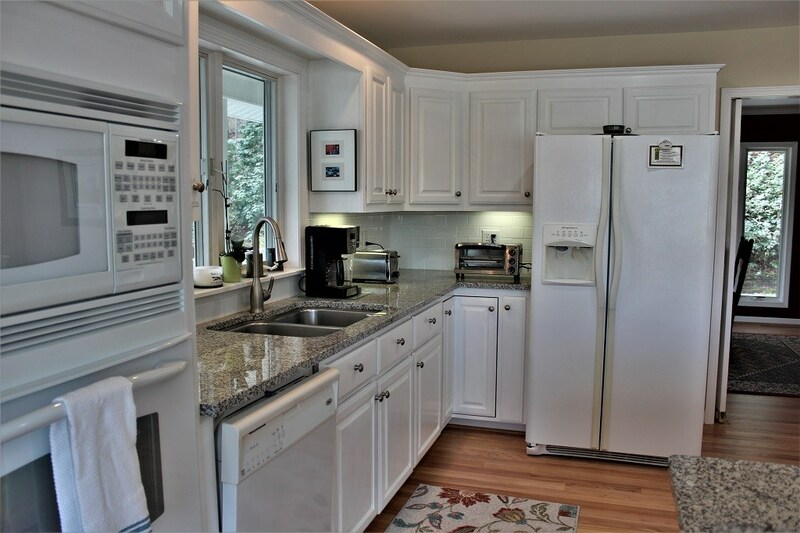 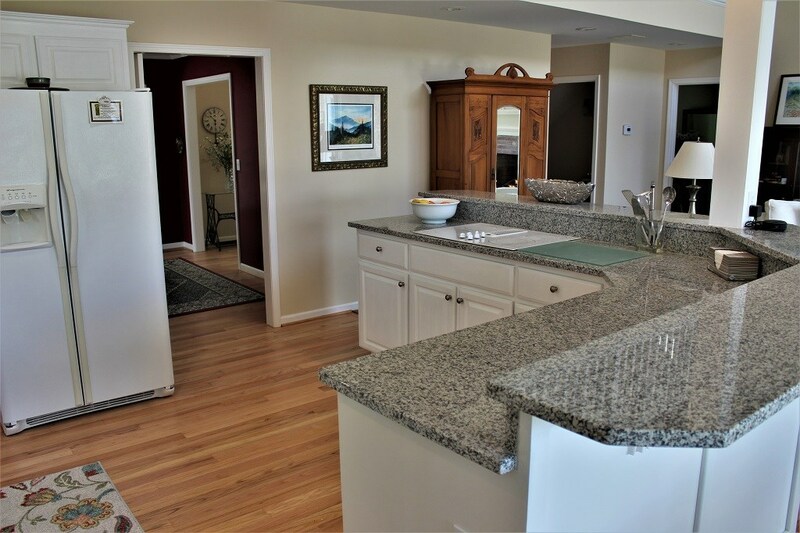 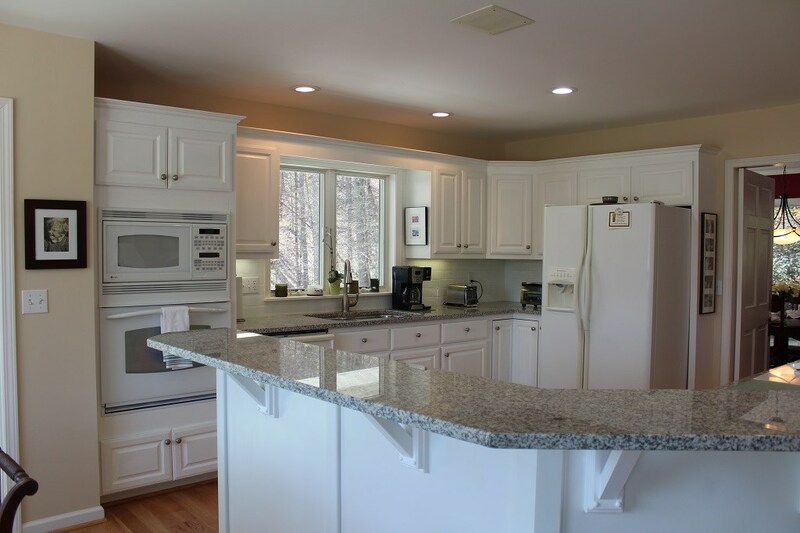 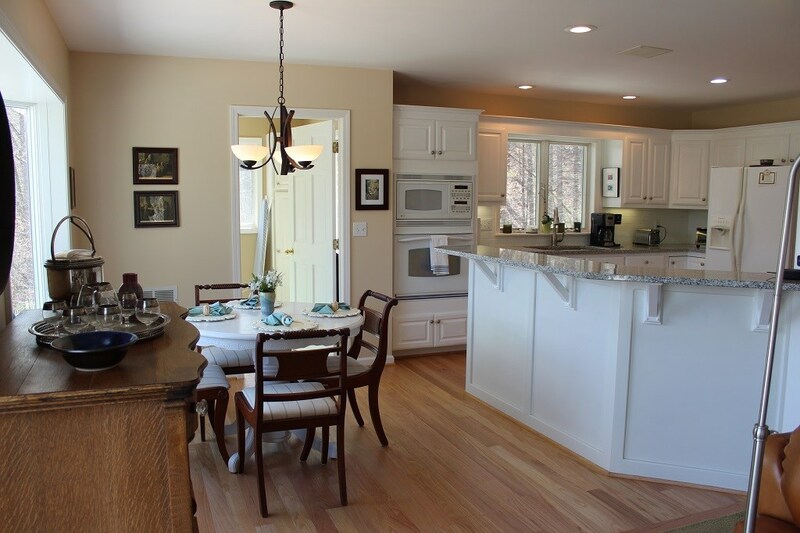 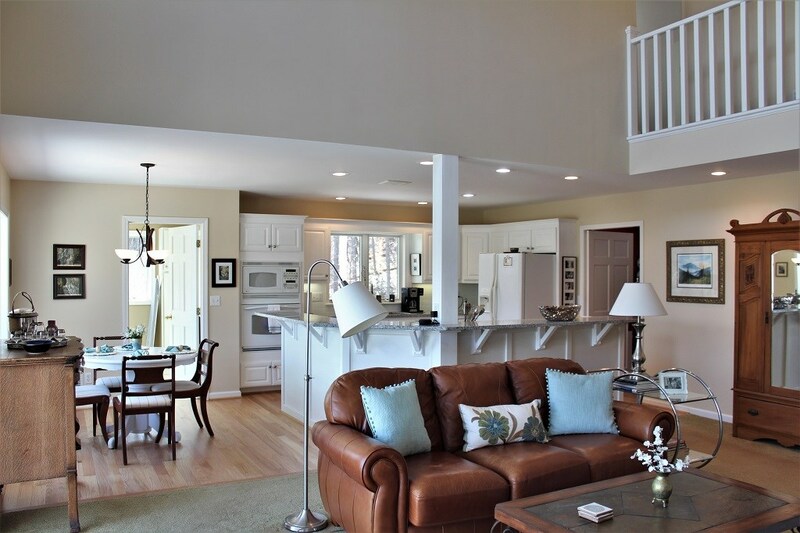 Gourmet kitchen with granite countertops, custom cabinetry, newer appliances and hardwood floors will please the chef. 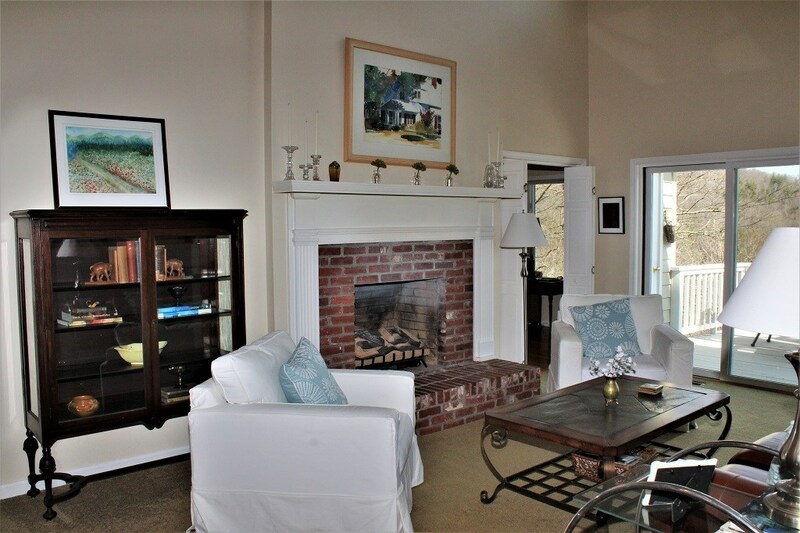 All the interior comforts have been taken care of including a library/TV room. 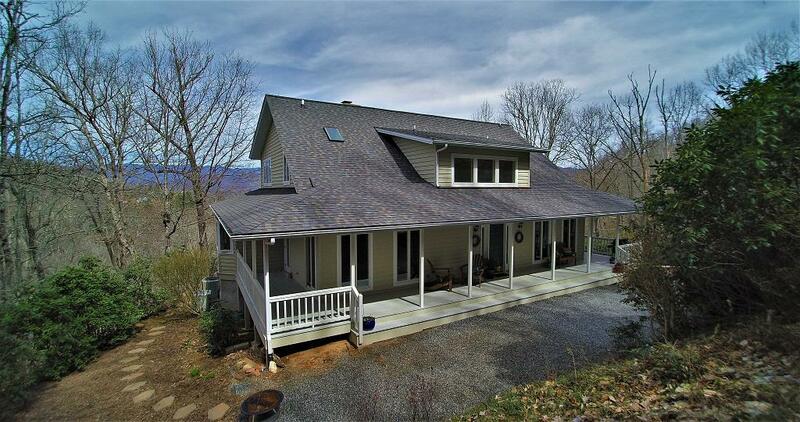 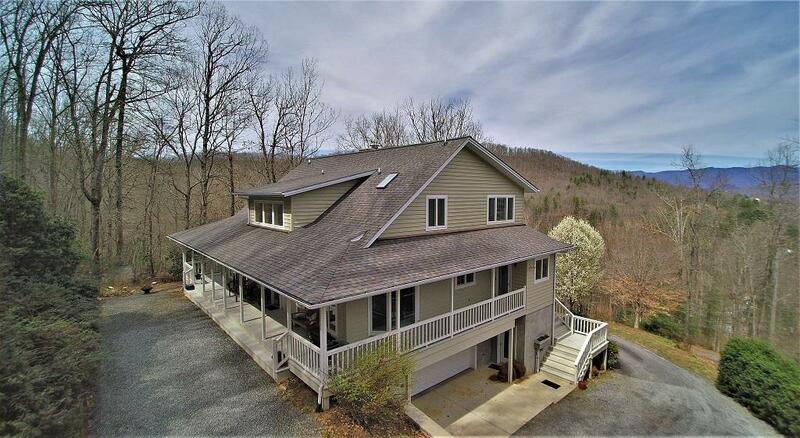 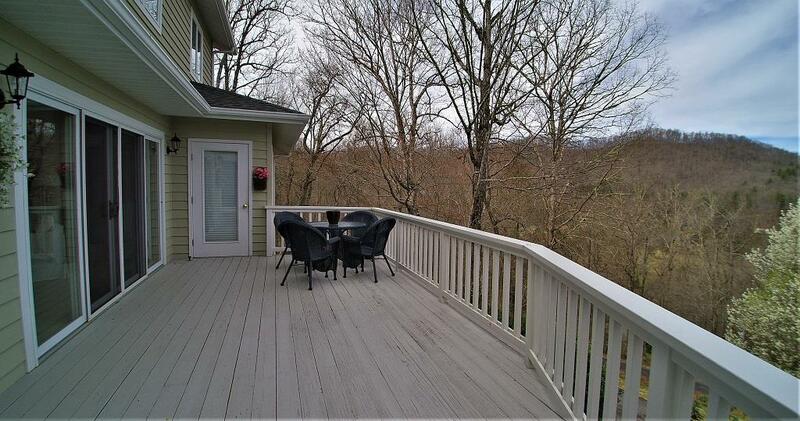 The exterior is very appealing with the open deck and covered wrap around porch with long range valley views. 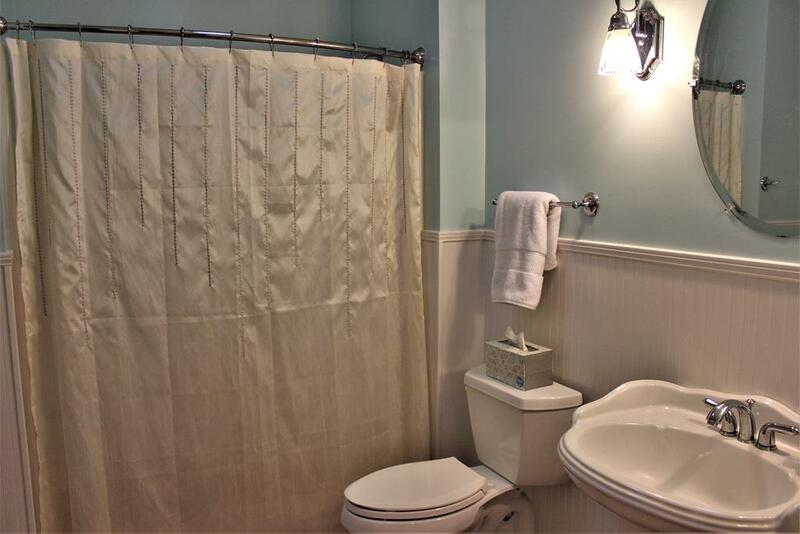 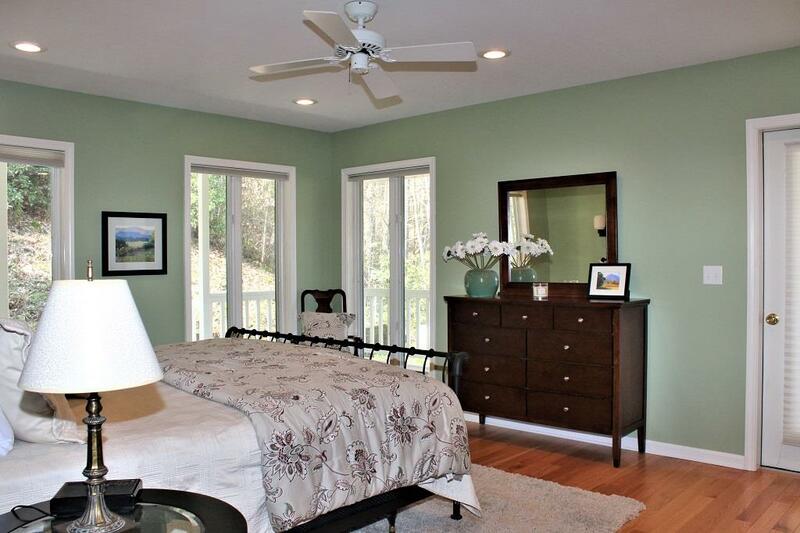 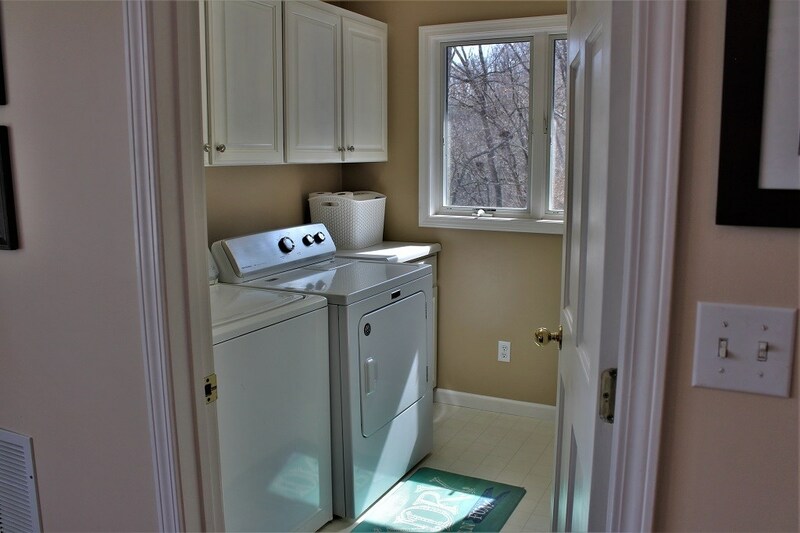 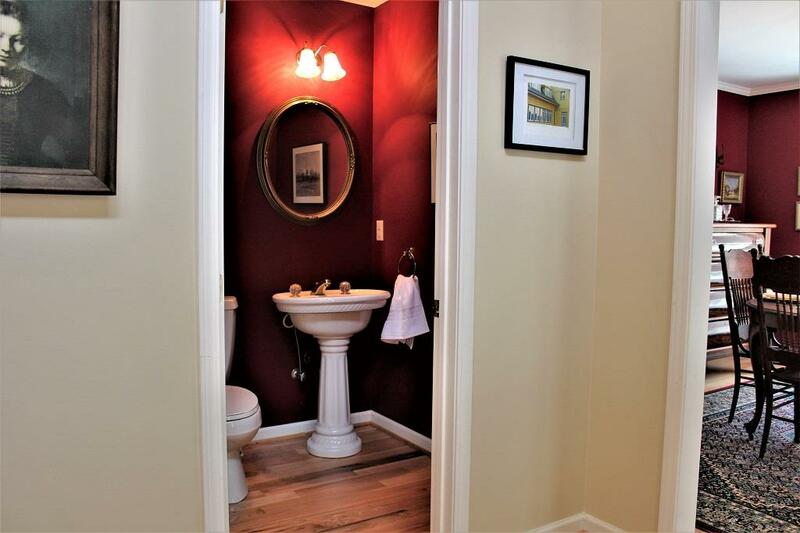 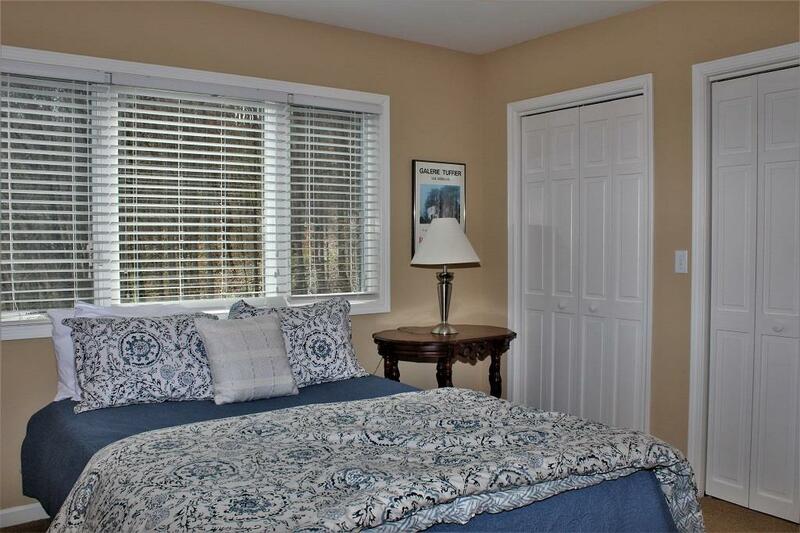 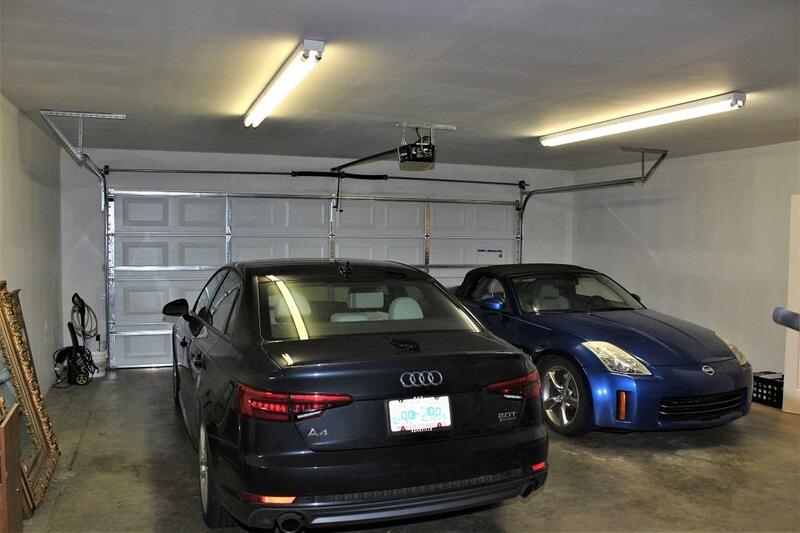 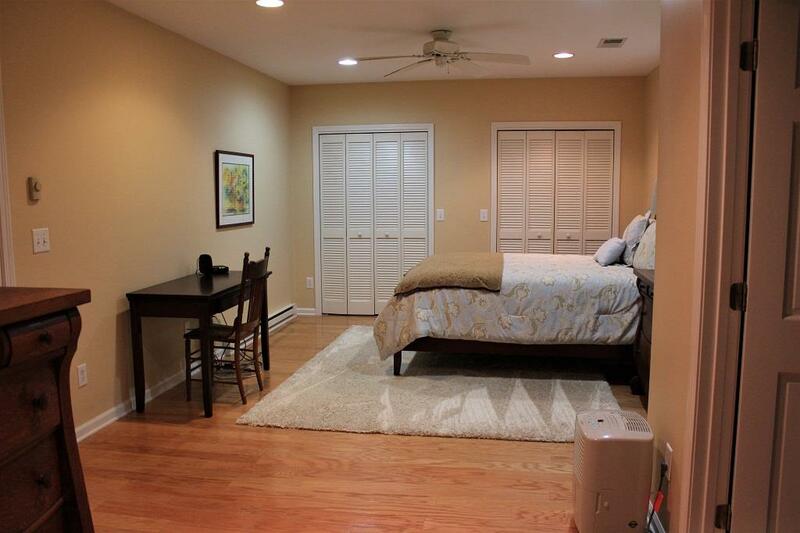 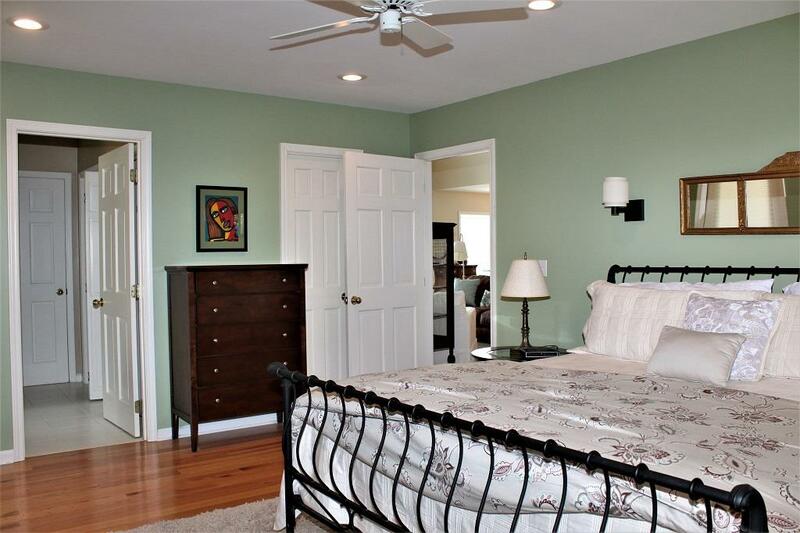 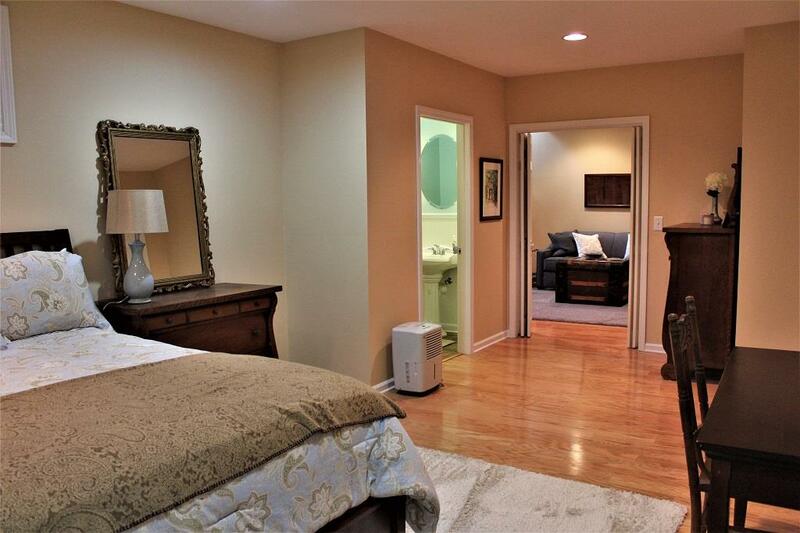 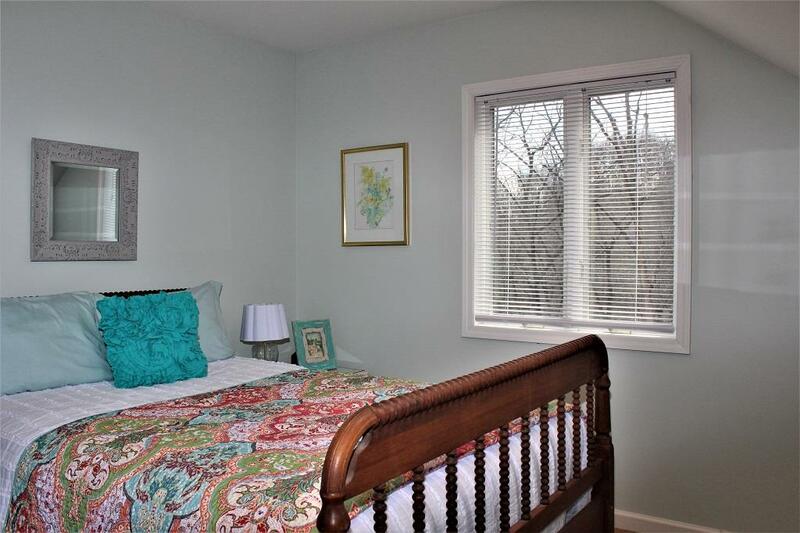 Master bedroom on main level has a large walk-in closet, ceramic tile jetted tub and separate tiled shower. 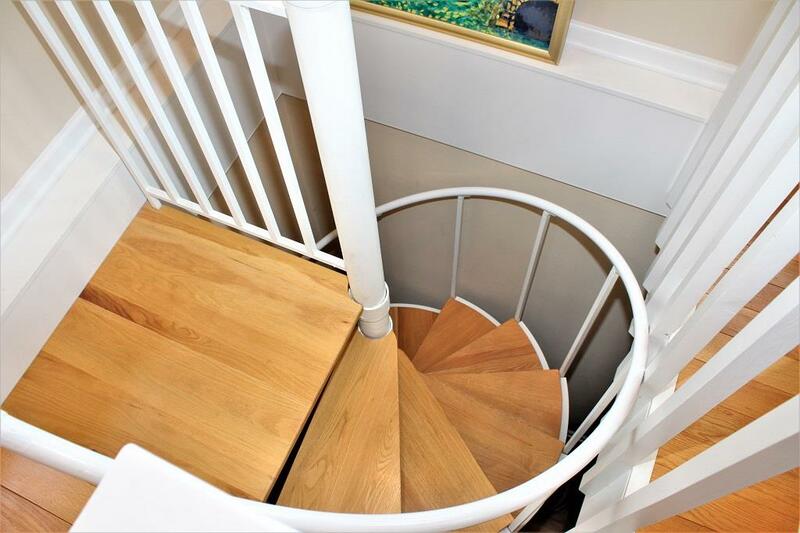 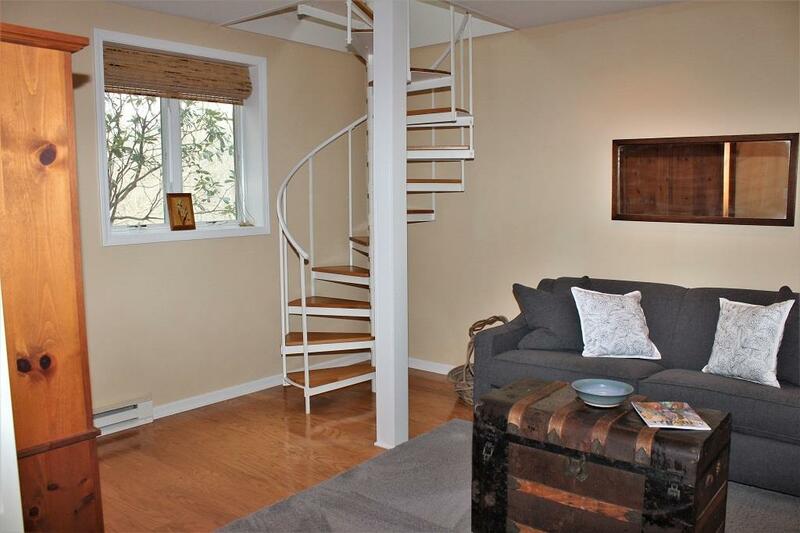 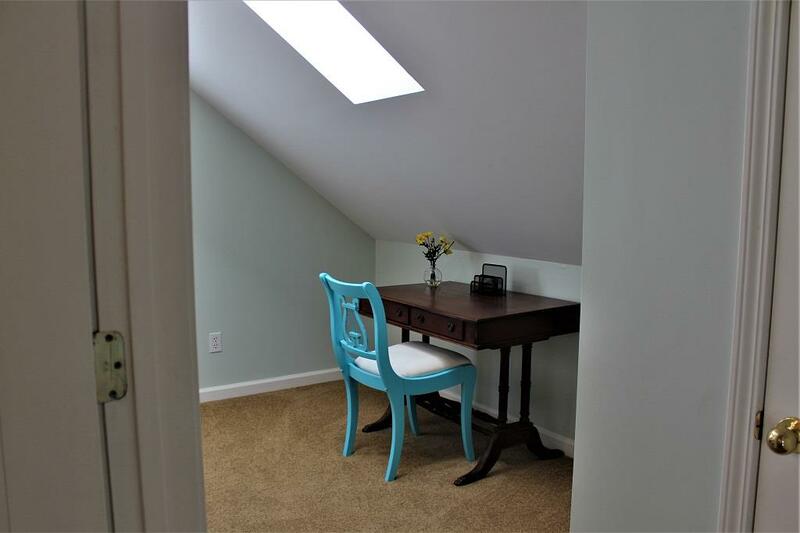 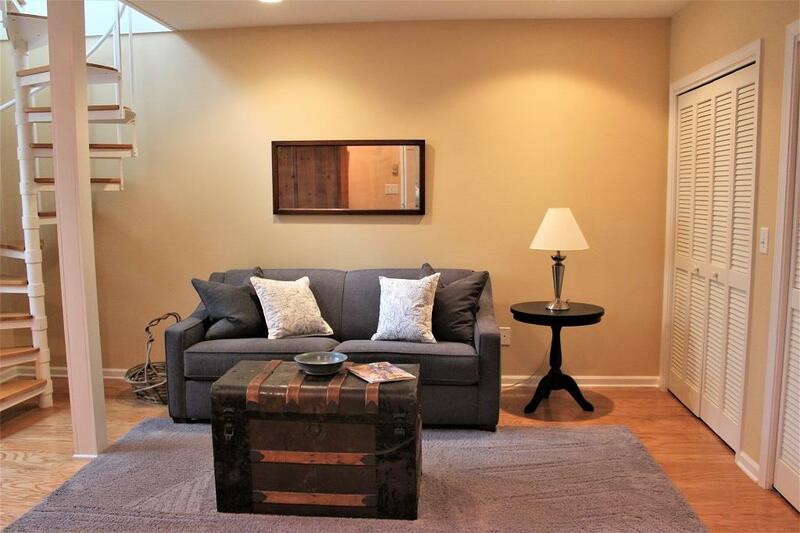 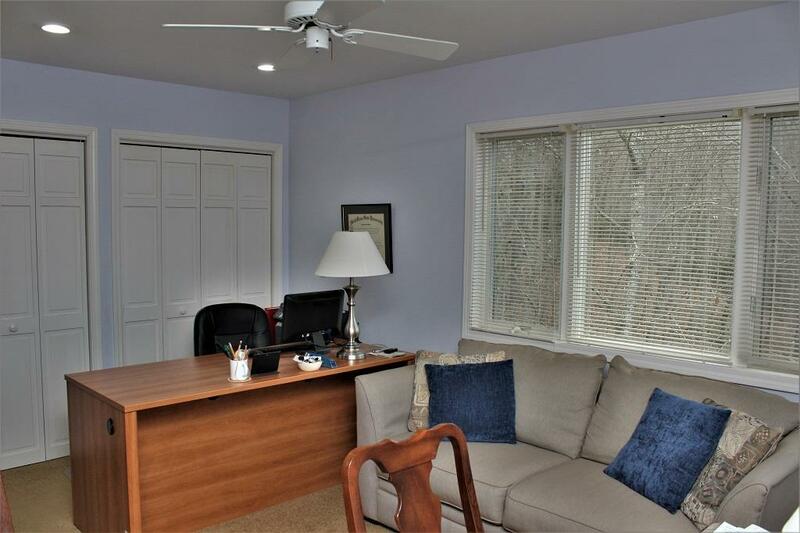 Upstairs is perfect for the kids and your guests with 2 bedrooms, full bath and home office. 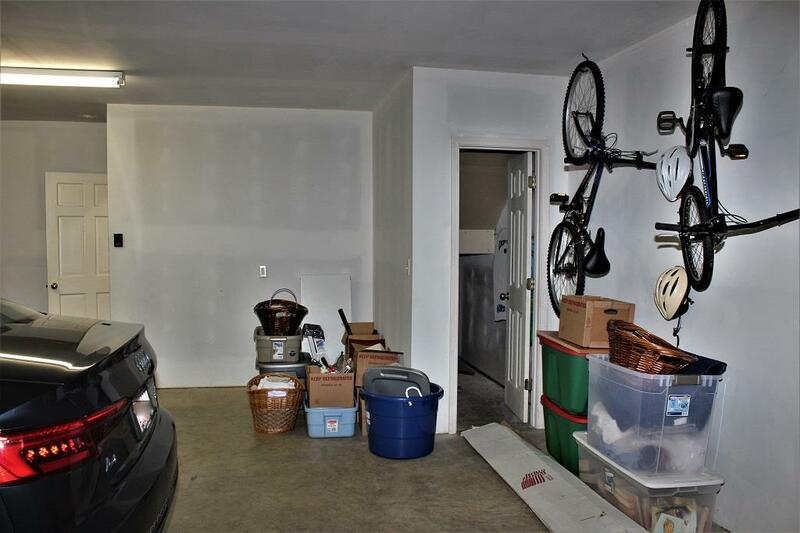 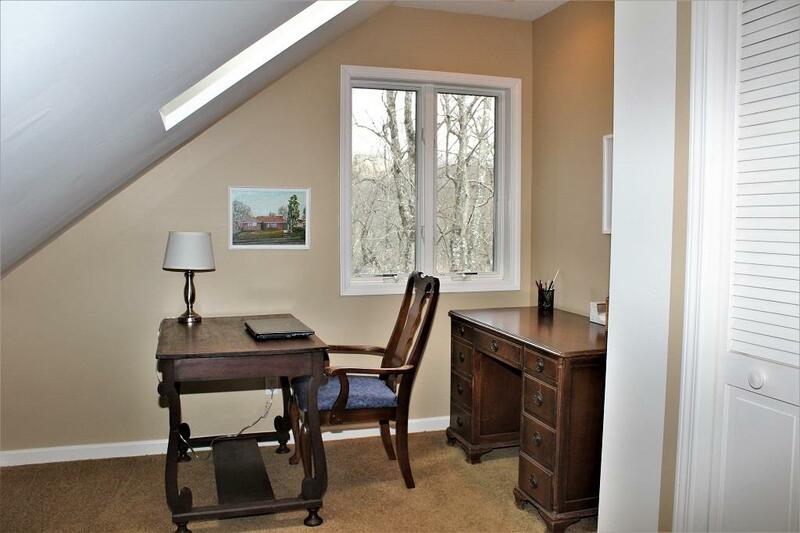 Finished bonus room with a full bath and den downstairs along with an oversized 2 car garage, storage and utility room. 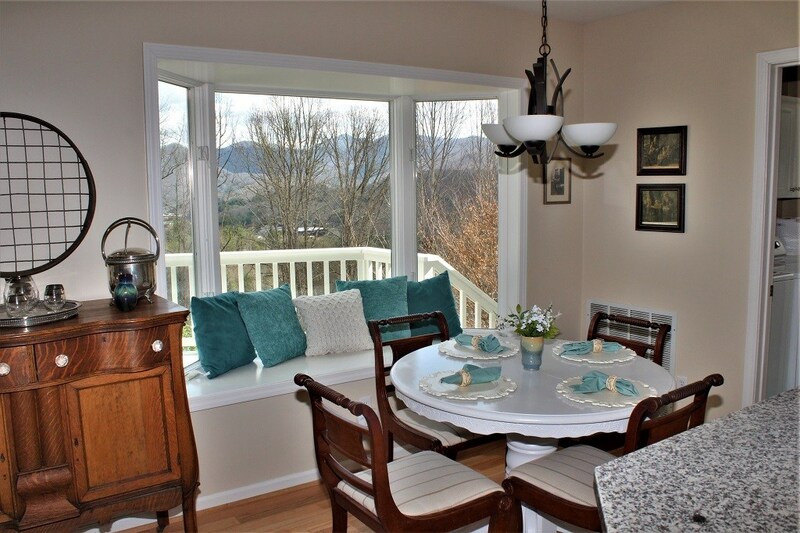 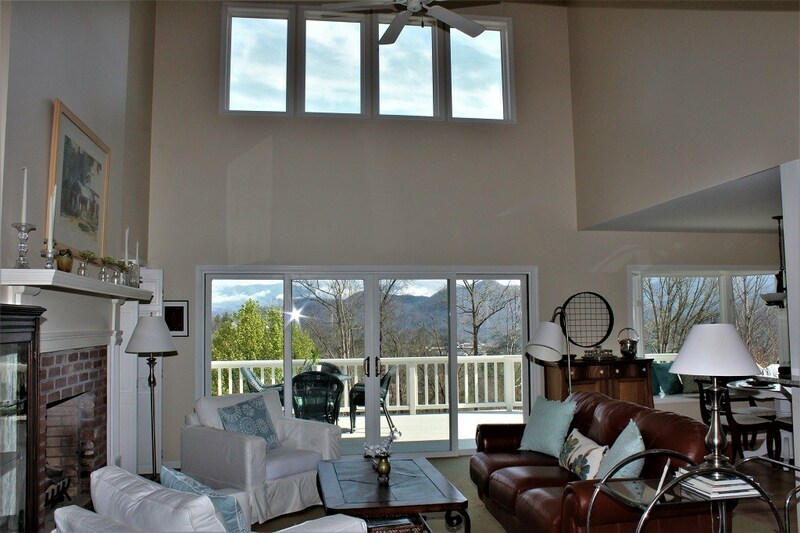 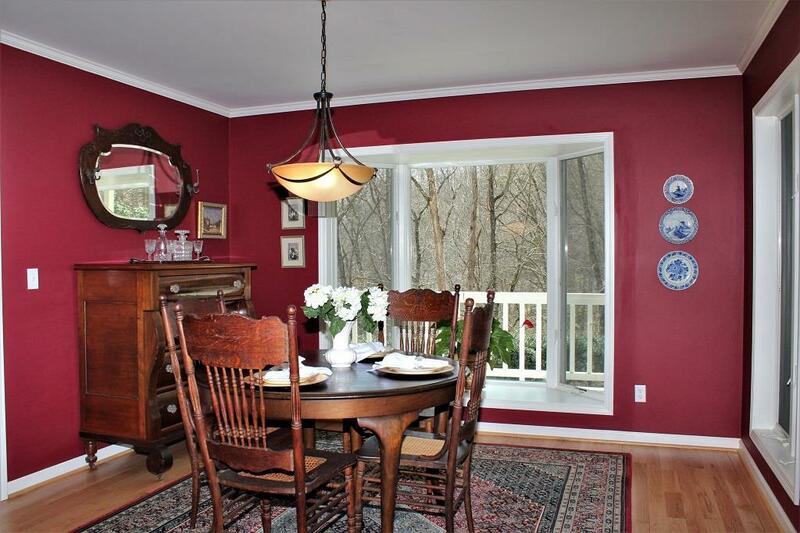 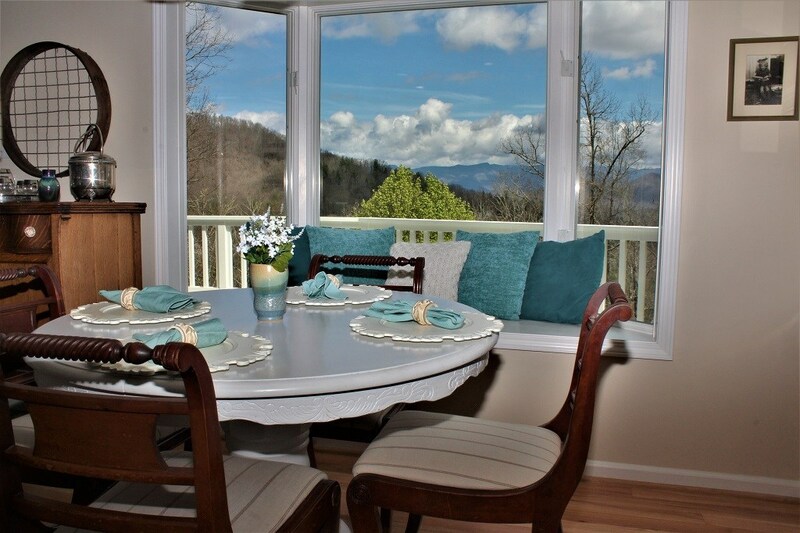 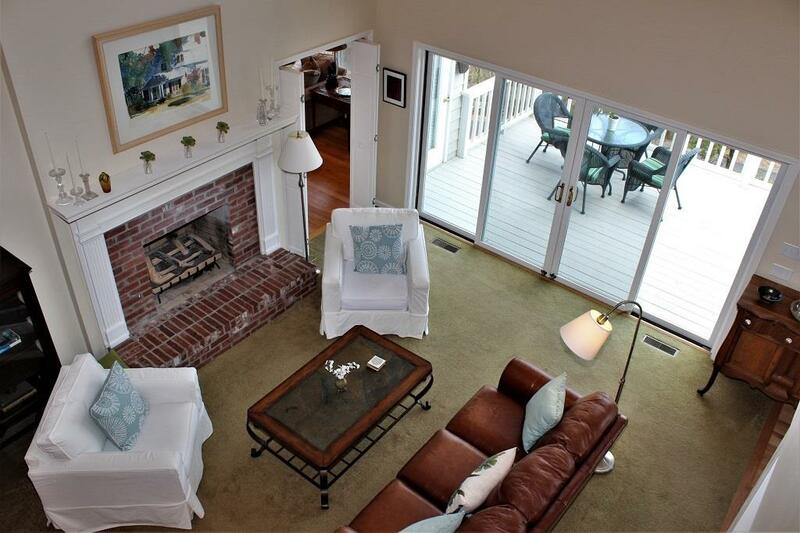 Perfect home for entertaining and highlighting the very best of mountain living. 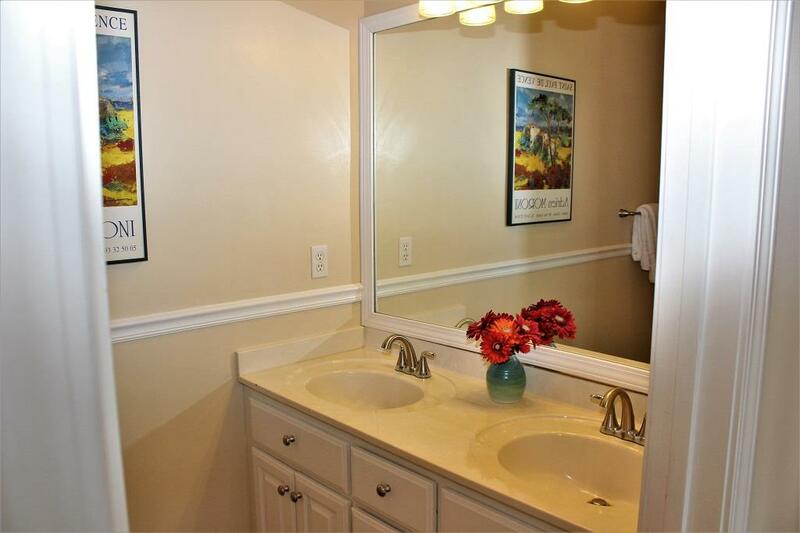 You will feel like you are on vacation every day.